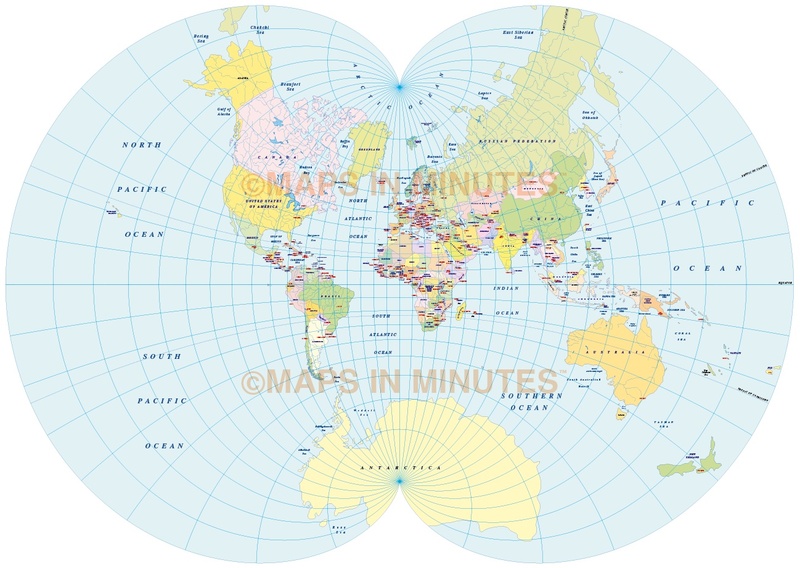 Vector World Political Map in the August Epicycloidal projection UK centric in Illustrator CS and pdf format, royalty free. 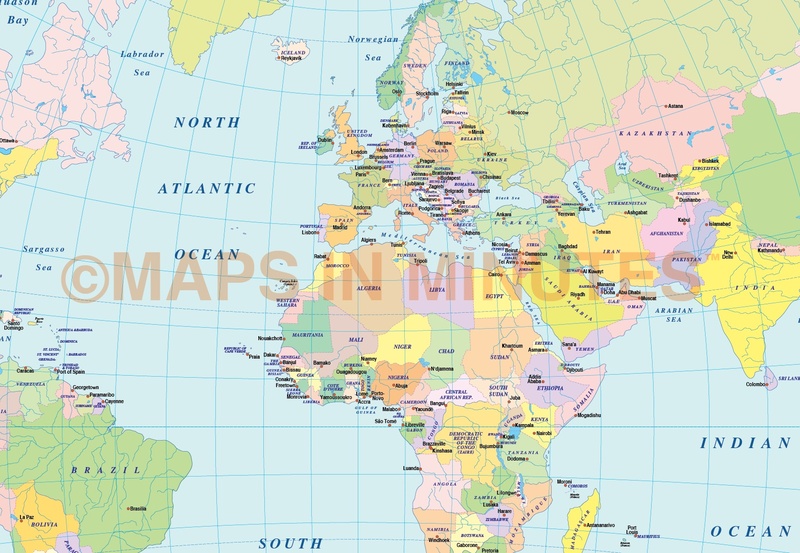 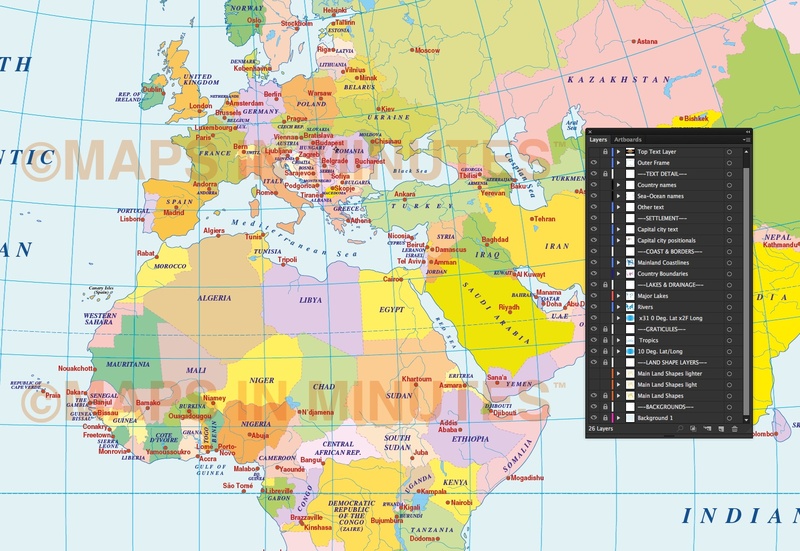 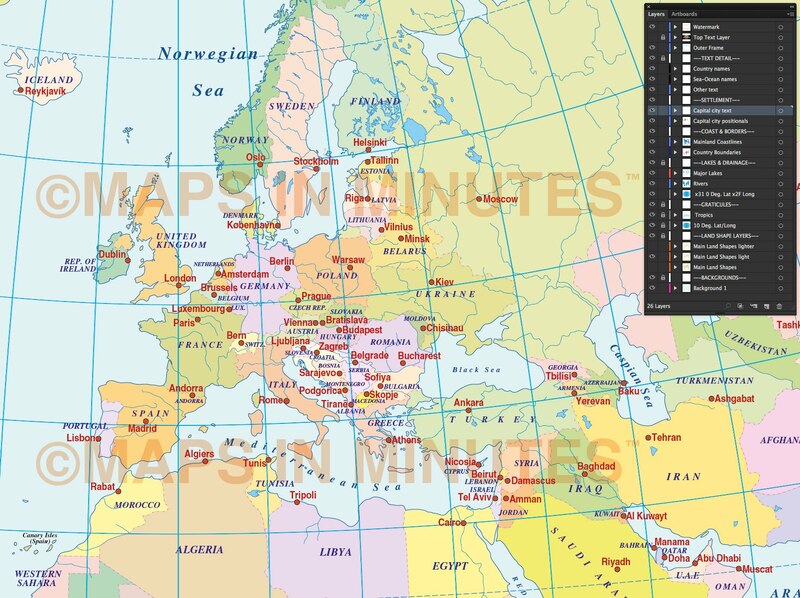 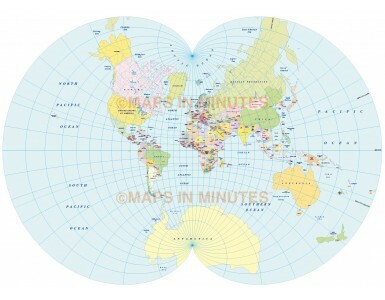 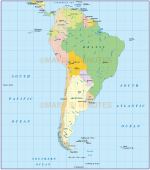 ROYALTY FREE August Epicycloidal Projection World map (US centric) @100m scale. 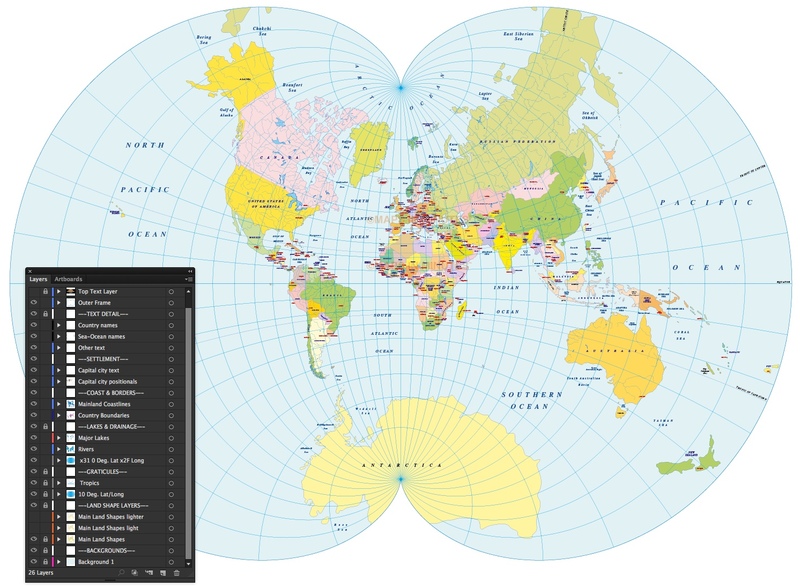 Fully editable and layered in Illustrator CS and PDF vector formats.You can turn the layers on or off, customise the lines, fills and editable font text, add your own information to create your own styles. 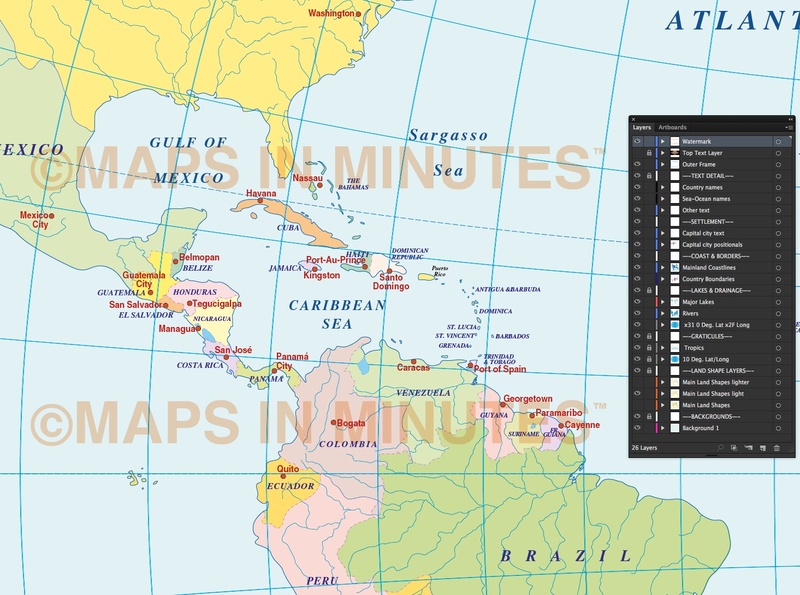 Use in design, print, web, apps and much more.